Creole and Cajun cookery offer an endless supply of salads: starchy favorites like potato and macaroni salads, salads based on vegetables like corn and cucumbers, and entreé salads with chicken or seafood as the main ingredient. Tossed green salads are not central in Cajun and Creole cooking, but you can discover delicious versions of old favorites as well as salads you probably would never have thought of. Believe it or not, you can have a picnic without potato or macaroni salad. 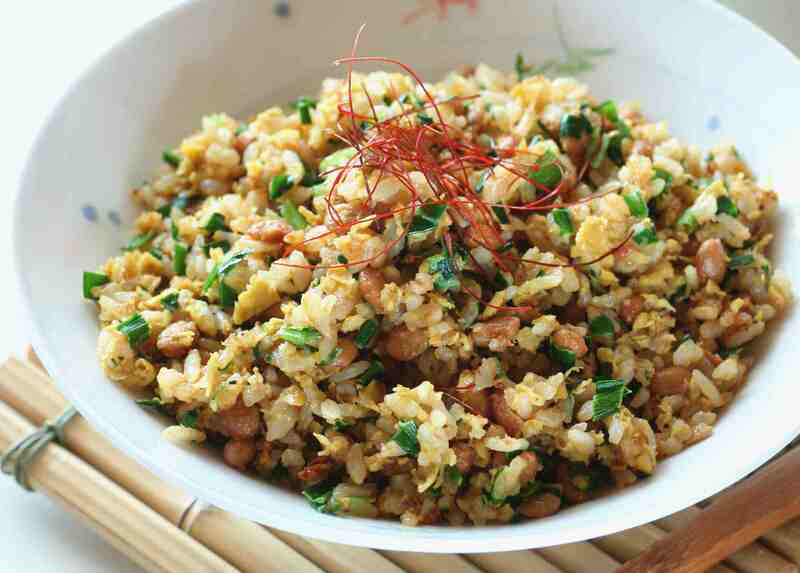 This Cajun rice salad has similar ingredients ​but is a nice change from the usual. The beauty of this salad is that the flavor of the other ingredients comes through even better than it does in potato or macaroni salad. This salad has a bite to it from the pepper, but is mild enough to pass as "not spicy." You can add more Tabasco or cayenne pepper to spice it up. Enjoy this Cajun chicken salad for a sandwich or to serve on lettuce leaves. While you might not be raising your own chickens and have lots of pecans from your own trees, you can find those at the store. You can poach the chicken to get the meat. Or, it's a great way to use up leftover rotisserie chicken. In a pinch, canned chicken white meat will do. This marinated cucumber salad can cool down your mouth after eating spicier Cajun fare. It's made with cucumbers, onions, mayonnaise, salt, sugar, and white pepper. Serve it along with grilled meats or seafood. It's a great way to use your garden bounty in season. Coleslaw is delicious on its own, but you'll often find it on sandwiches as well. You can make a large batch so there is enough left over to put on pulled pork, ham sandwiches, and fried seafood po' boys instead of lettuce. 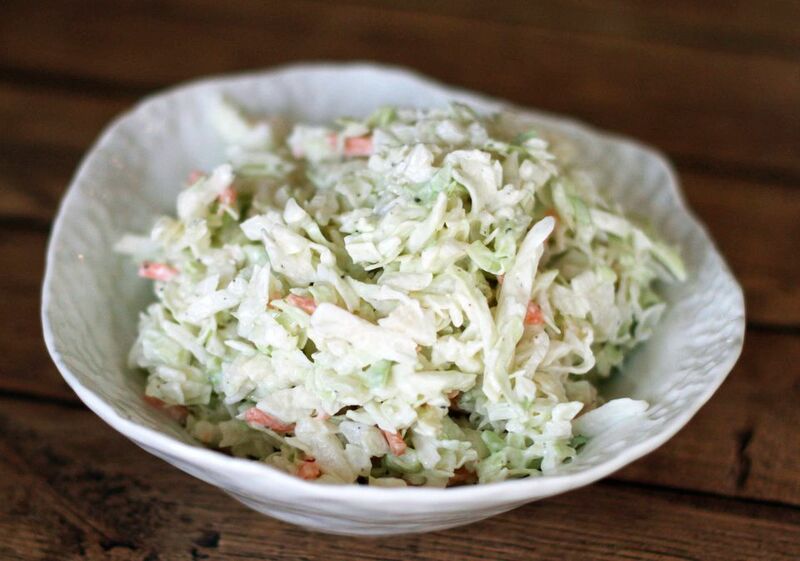 Coleslaw is better several hours or a day or two after it is made. If it's already good, why mess with it? This may be the perfect potato and egg salad recipe. It includes celery, onion, curly parsley, mayo, and hard-cooked eggs as is typical. But it adds Cajun or Creole brown mustard and cayenne pepper for a little zing. It goes great with grilled meats and seafood and is a staple for any gathering. Cucumbers and tomatoes seem made to go together as in this tomato and cucumber salad. They both ripen about the same time each summer, so you can harvest your garden or pick them up from the farmers market. The attractive colors of red, green, and white are complementary to each other, as are the crispy cucumber texture and that of the soft tomato. Add onions, cayenne pepper, and black pepper to give great flavor. It's a simple summer favorite to serve at any meal. This elegant shrimp and roasted red potato salad may be prepared early in the day and assembled at dinner time. It could also be served as an hors-d'oeuvre, with the shrimp-topped potato slices arranged decoratively on a platter.